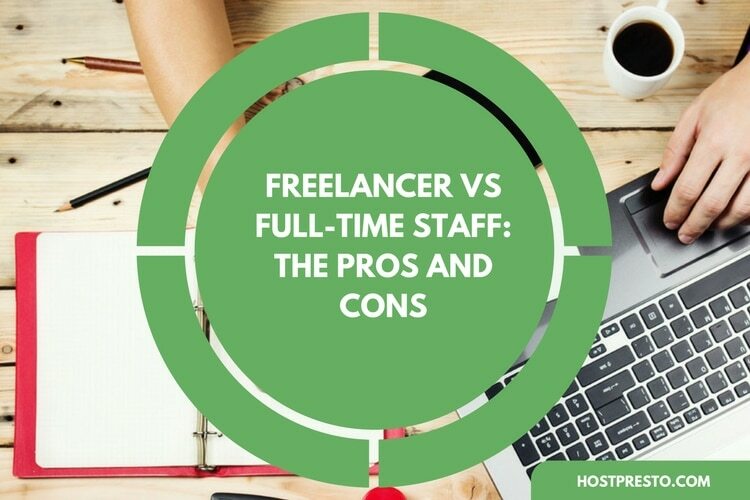 Deciding to pursue freelance work can be a complex choice. 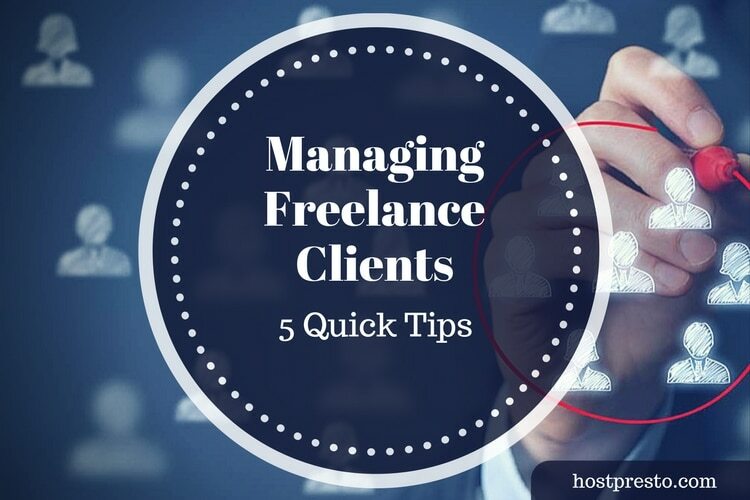 After all, while it gives you the freedom of being your own boss, and potentially choosing your own hours, it also means that you must devote a great deal of effort towards finding clients that will help you to keep earning a reliable income. Some days, it can feel as though you're spending more time as a freelancer looking for jobs than working on the projects that make you money. Since no-one understands the phrase "time is money" quite like a freelancer, it's important to think about where you're looking for your clients, and whether you're going to the locations that give you the best chances of success. 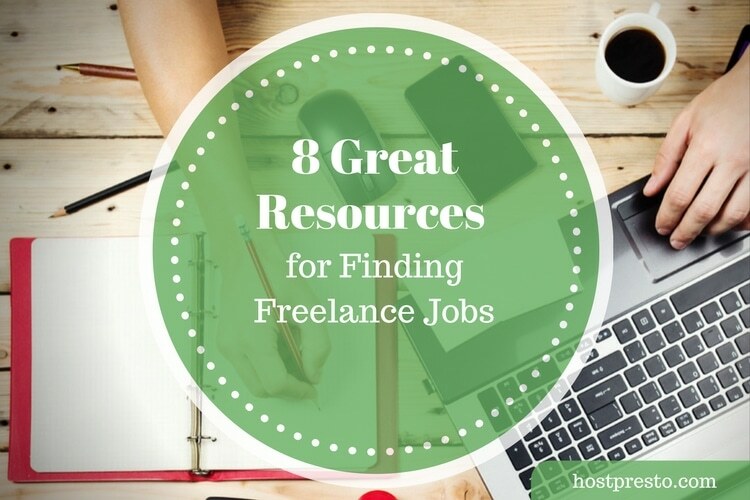 Here are just a few of the places that you might be able to find more work as a freelance expert. While using word of mouth marketing to improve your income as a freelance writer might not be as simple as applying for roles on a job board, it's still one of the best ways to land new clients without having to do extra work. When someone recommends your services to someone they know, this can be a lot more successful than a standard resume or job application. The simple truth is that people trust personal recommendations much more than a killer resume, LinkedIn Profile, blog, or portfolio. Remember, it's often who you know, more than what you know that matters in the freelance world. To get word of mouth referrals, all you need to do is commit to working hard and getting referred to new people. You'll be surprised how much you can accomplish with a few great reviews. For a lot of people, LinkedIn is an overlooked, but highly effective social network. If you're starting out as a freelancer, or you're thinking of starting your own business, then the first thing you'll need to do is get started on LinkedIn, with a fully-decked out portfolio and plenty of recommendations from previous clients. Many of the biggest companies around the world today go to LinkedIn to recruit new people onto their team. Additionally, your LinkedIn profile will naturally appear in the Google results that occur when someone searches for your name online. Since most employers and recruiters want to get a feel for a candidate before they hire them, it makes sense to keep your LinkedIn profile updated. Write up an effective summary that shows off some of your most relevant and important skills to the potential clients that you want to draw towards your services. Keep your skills and experience updated as much as possible. Have a crisp-looking photo on your profile. Add recommendations from former people, employees, and individuals that you've worked with. While there's plenty of benefits to networking online through social media platforms like LinkedIn and even Facebook, there's still something to be said for attending conferences and meetups in your professional area. The more you connect face-to-face with people, the more likely you are to build relationships with people who can have a lasting impact on your freelance career. Check out the schedule in your local area for conferences and events that are relevant to your interests, and the industry you're working in. You can also think about looking into events that might appeal to the people that you want to work with most. For instance, if you're a tech copywriter, you might want to connect with web developers and aspiring tech brands. Coworking is similar to in-person networking in that it helps you to develop useful relationships with other people in your industry, or the professional world. The difference is that you often attend Coworking spaces on a more regular basis. For those who aren't sure, Coworking spaces are large rooms and buildings used by small business owners, entrepreneurs, and freelancers around the world. They're great for helping you to get work done in a more creative and collaborative environment. Coworking spaces can also be a great way to avoid the isolation that often comes with working as a freelancer.